Not bad coffee but not "real" Kenco - they don't even allow it on their website. Usually on offer somewhere at about £1.25/100g so cheaper than the norm. Not as good as it used to be. 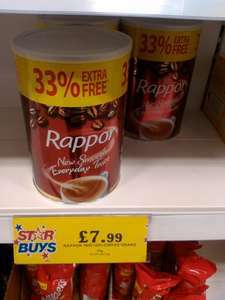 Try lidl/aldi - £1.59 rich roast.